We are extremely pleased to announce that Nationwide Print has been named on the shortlist for the 2018 PrintWeek Awards – the most important set of accolades in UK printing. The winners of the prestigious awards will be announced at a black-tie event on October 22nd at the Grosvenor House Hotel in London. These awards are incredibly competitive so to be up for another is fantastic, especially as this time it is our environmental record which is under scrutiny. 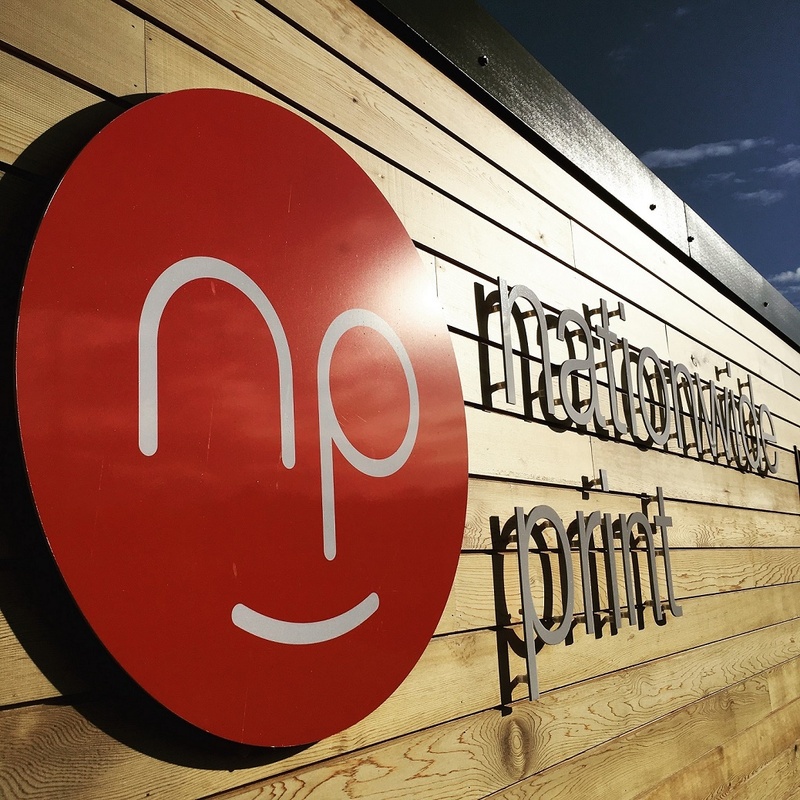 A series of bold investments in green technology and energy saving measures has been part of the strategy here at Nationwide Print since MD Julian Hocking participated in the Green Foundation initiative at the Eden Project in 2010/11. The innovative business leaders programme prompted the installation of two large solar arrays, energy-efficient office lighting and exterior cladding – along with many other small-scale measures – transforming Nationwide Print into a green pioneer in the printing industry. The most recent investment of a fully electric e-Golf for local meetings and small deliveries, which is charged using the on-site solar panels, has taken our sustainability credentials up another notch or two! Cornwall is known as a centre of excellence for environmentally-friendly business practices. We are really proud to be flying the flag for Cornwall at these awards; it would be so great if we could bring home the trophy! High quality print and finish, able to fulfill large orders quickly and easily. Good communication and flexibility suited our needs perfectly. Would recommend! Nationwide print provide us with fantastic print quality and service on both our large format posters and brochures. Julian and the team helped us through the process and made the overall experience really enjoyable. I look forward to working with the Natiowide print team in the future on print projects due to the high quality and quick turnaround. We needed large format printing done asap and Nationwide print were able to do this while providing a high quality service. They also printed our brochures for us which all looked great! Thank you Nationwide Print! We are big fans of the #brandpublication for creating a sense of community and telling the story behind the product… t.co/qugJLKTGvv Time ago 17 Hours via Hootsuite Inc.
Ohh this sounds interesting! Whose got their tickets for @PorthillySpirit? We love the sound of this new festival in North Cornwall… Time ago 3 Days via Hootsuite Inc.
Find out more about our journey to becoming ‘Environmental Printing Company of the Year’. It all started at… t.co/R7tUYNOEty Time ago 5 Days via Hootsuite Inc.